2009’s Businessperson of the year winner has an outstanding track record of management as well as tremendous contributions to our community. The employees of this long established business are tremendously enthusiastic about the support and leadership of this businessperson. The quality service rendered by this business is clearly a reflection of this person’s support of staff and leading by example. Pamela Bloom is Oregon City's Business person of the year! 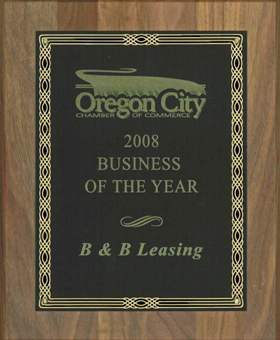 2008 Business of the year! B&B Leasing was selected this year for being the kind of business that doesn’t seek fanfare or praise for its years of generosity. They provide a critical service to all homes and businesses in Oregon City and beyond. It has been family owned and operated since 1935, and has grown from a single truck to a fleet 40 specialized collection trucks. Pamela Bloom continues the family legacy of treating employees as if they were family. There are so many ways that B&B Leasing gives back to our community they are too numerous to share. Mark Salvetti was a great person as well as a wonderful employee of B&B Leasing Co. He was killed in a car accident on December 21st, 2007. He was 26 years old. He is survived by his wife, Janell, his daughter, Kennedy, age 4 and his son, Hunter, age 1. 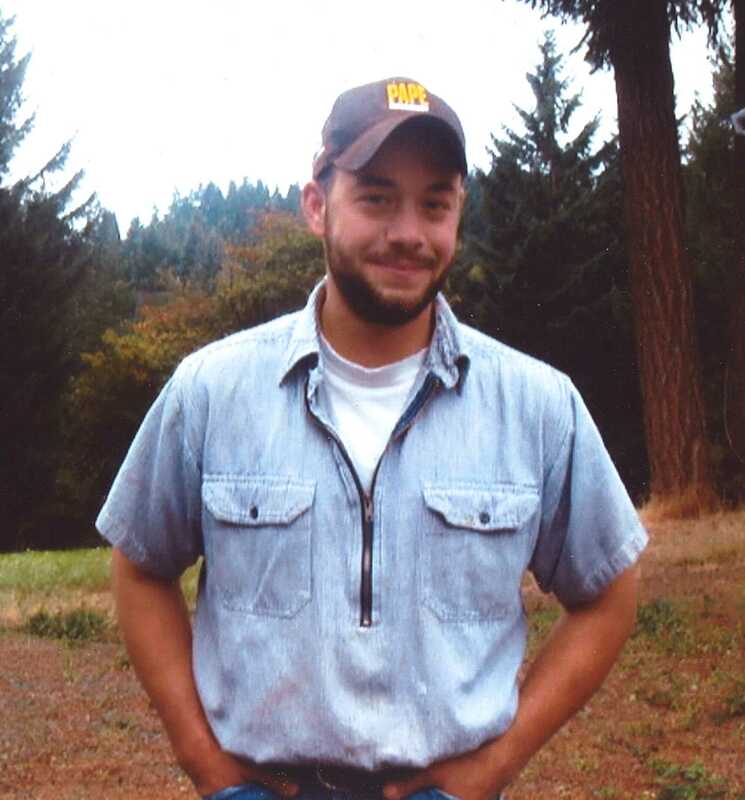 B&B Leasing Co. has set up a savings account at Washington Mutual's Molalla Branch for the Salvetti Family. Checks should be made out to: "In Memory of Mark Salvetti"